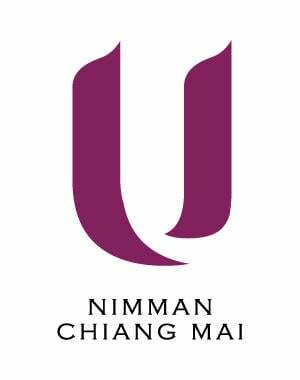 At Nimman Convention Centre offers an ideal location, modern facilities and professional services to host conferences, weddings and special events for up to 950 guests. For inspection visit or more information, please ccontact our event consultants call 052 005 113 or email us below. No matter what your dream wedding is we can turn your every fantasy into a true reality. 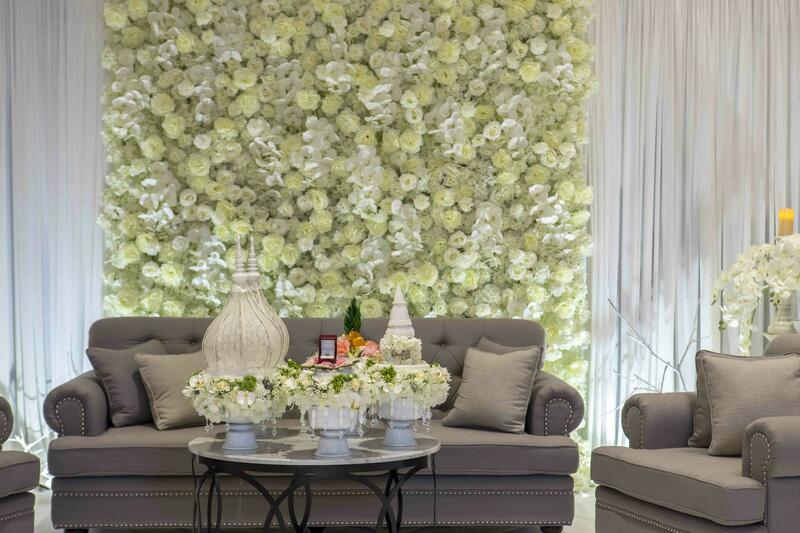 @Nimman Convention Centre offers a team of professional wedding consultants to assist with planning an unforgettable wedding to your exact plans and specifications. 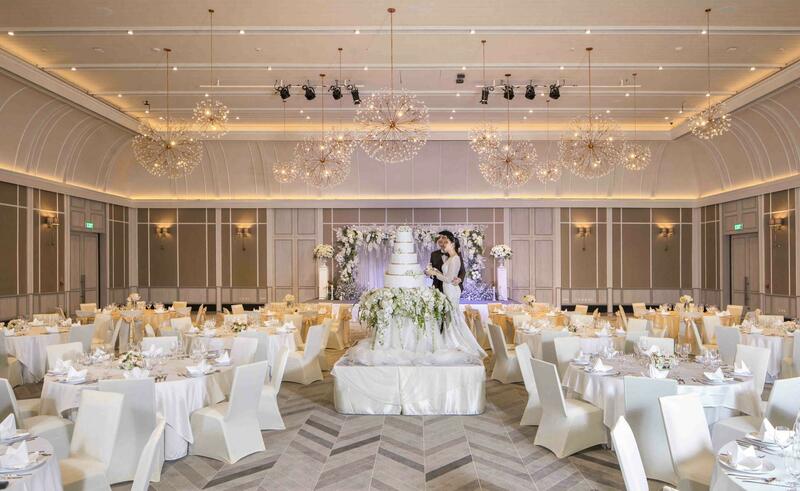 Our wedding planning team is ready and willing to offer advice on floral decorations, menu planning, audio-visual and video-taping and music and entert ainment as well as tantalising themes for your party. Plus with an eclectic choice of menus and cuisines your guests certainly won’t go home hungry! Let us handle every aspect of your special day leaving you to simply enjoy the moment.